Comes equipped with a child-safe tensioning device approved by Health Canada. 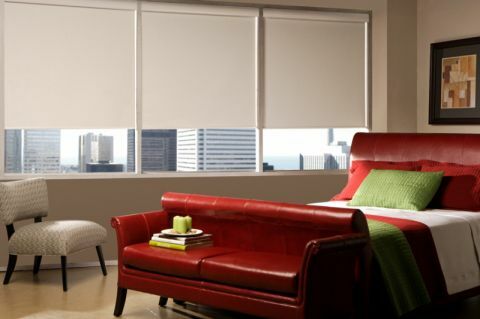 Blackout shade made of robust four-ply vinyl that meets fire safety standards. 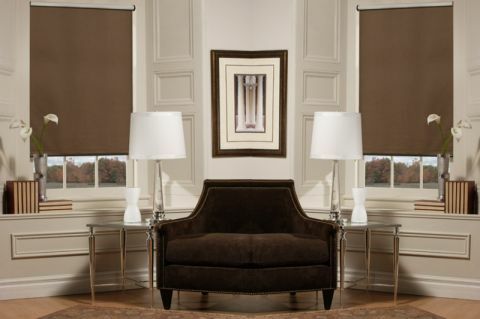 Blackout shade made of genuine high-end fabric. 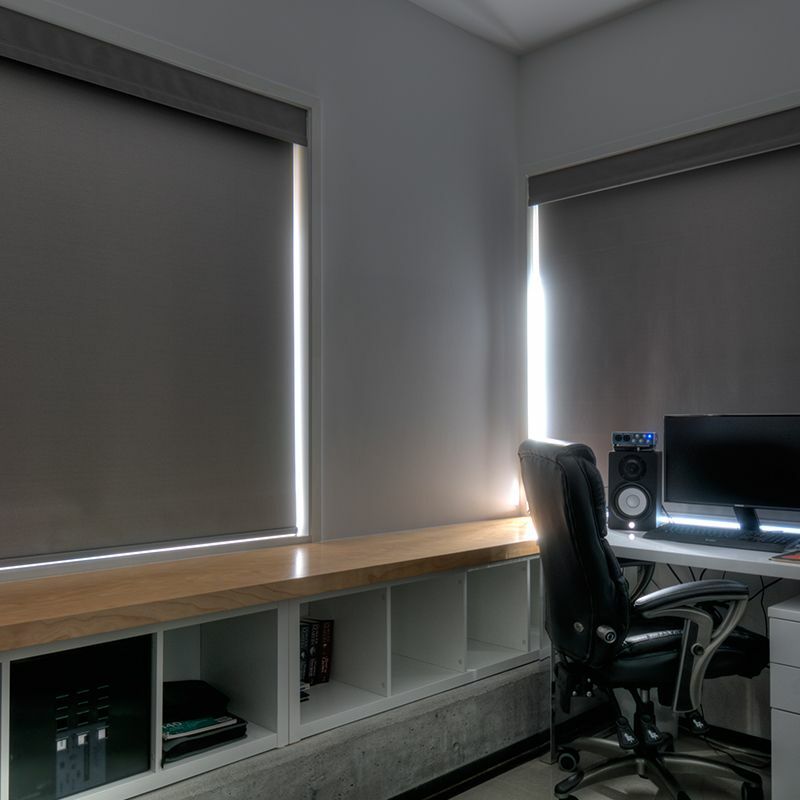 The external face is covered with a blackout film. 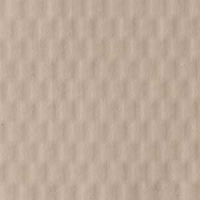 Different perforation options may be available in other models of sunscreen. 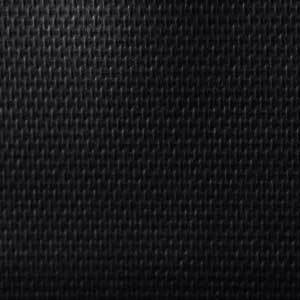 What material would you like your chain? 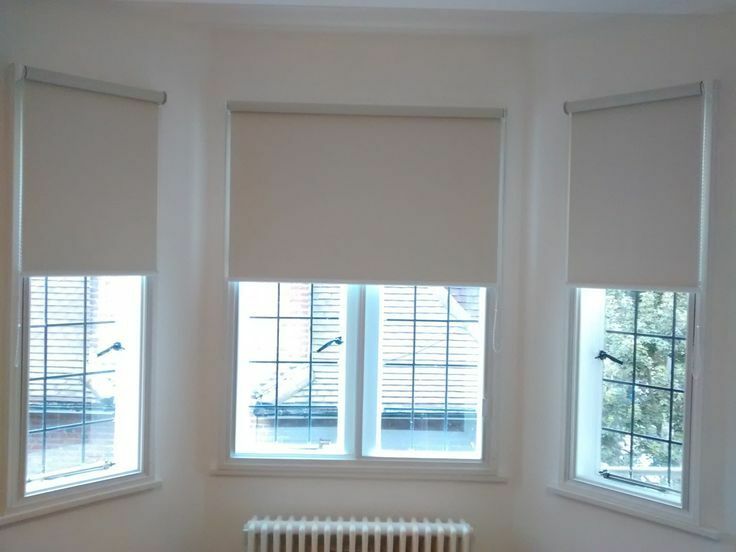 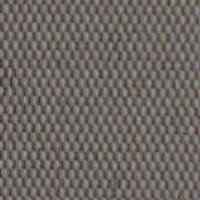 Custom Blinds Online.ca offers you top-quality shades in two collections that feature robust mechanisms and exceptional fabric quality. All components are manufactured in Canada and approved by architects for use in new buildings and residential projects..
Polyflex Collection : Ultra-resistant and durable vinyl shade. The shade is composed of four layers of superimposed fabric and is completely opaque, regardless of the colour of the fabric. 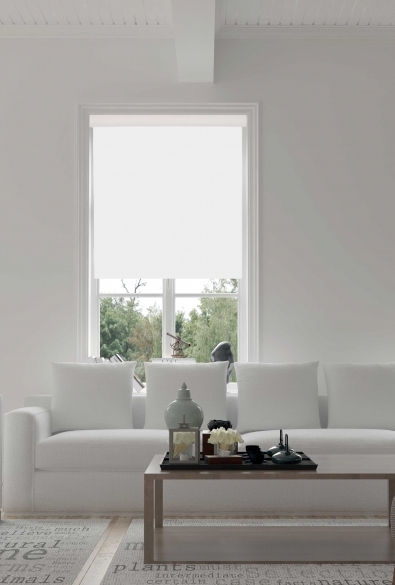 Scala Collection : This is our high-end collection, made of genuine fabric. 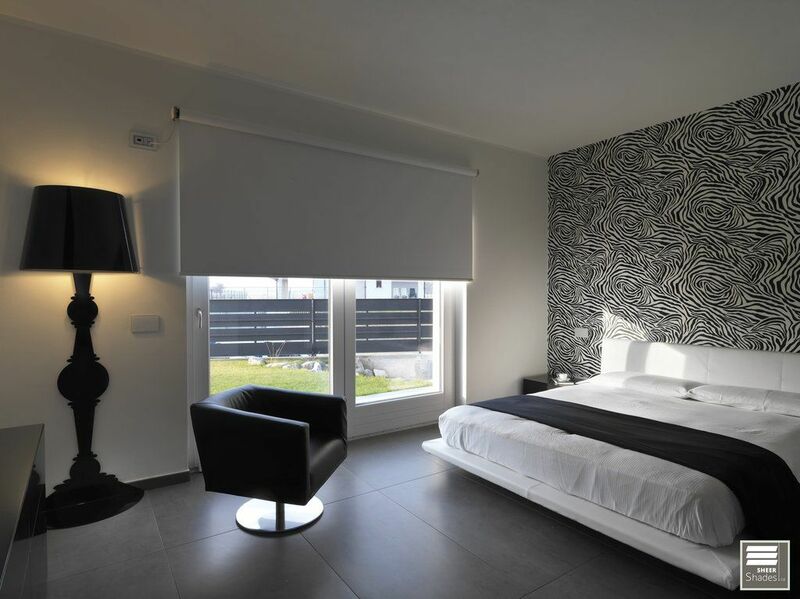 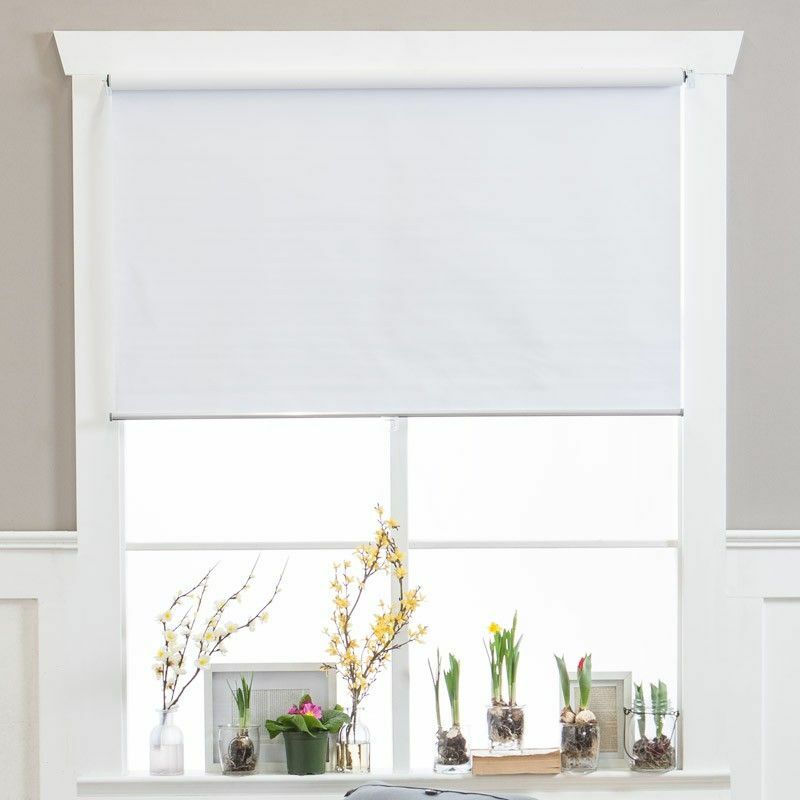 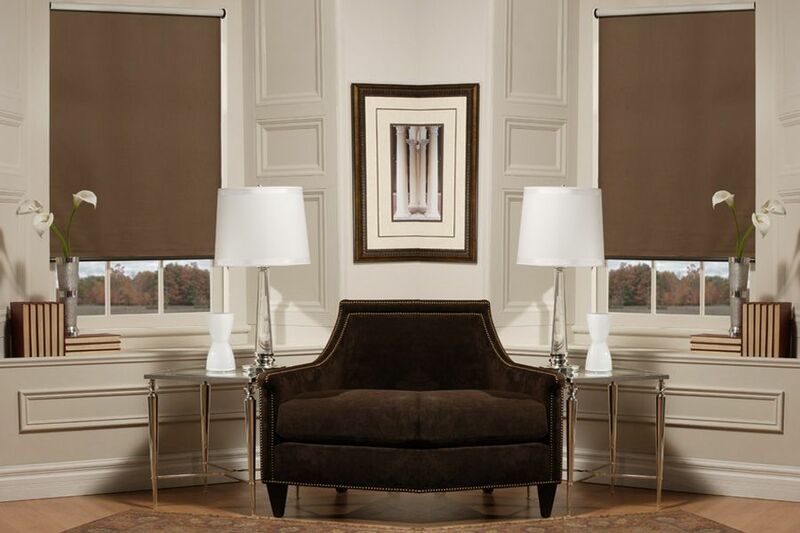 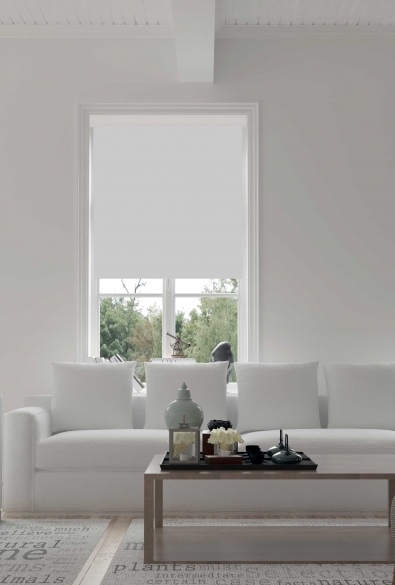 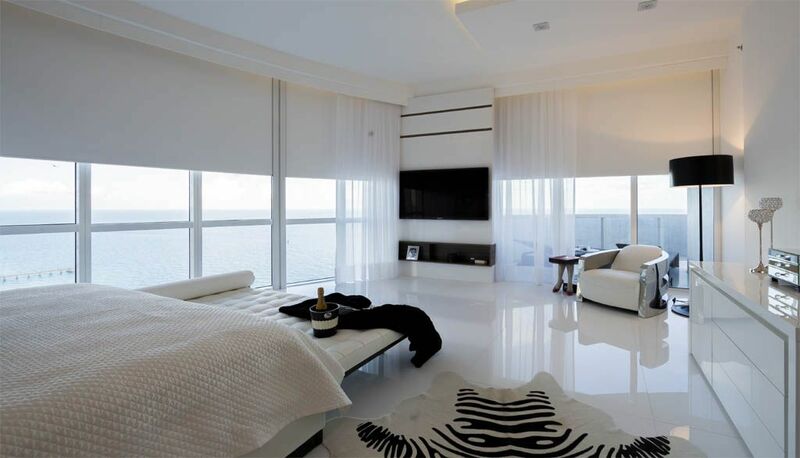 The blackout roller shades are made of completely opaque fabric or vinyl. 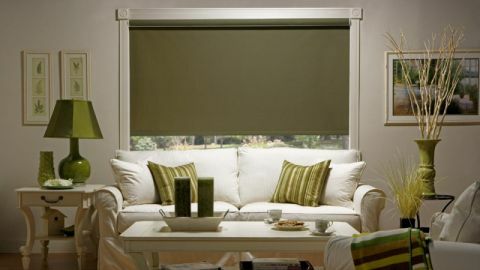 They are mostly used in bedrooms or home theatre rooms. 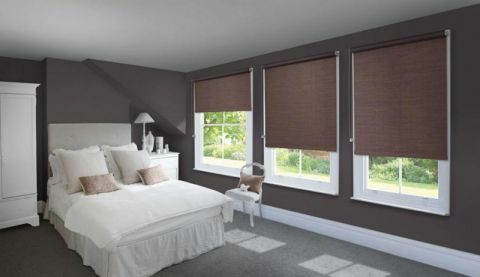 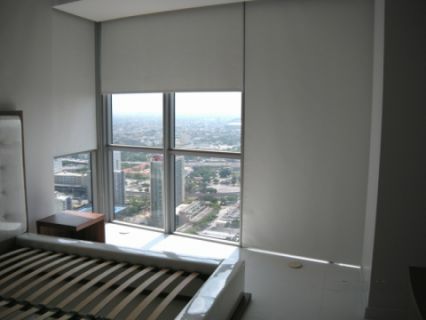 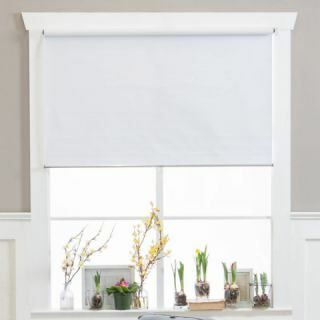 Blackout shades are also known under names such as light-blocking blinds and blackout roller blinds. 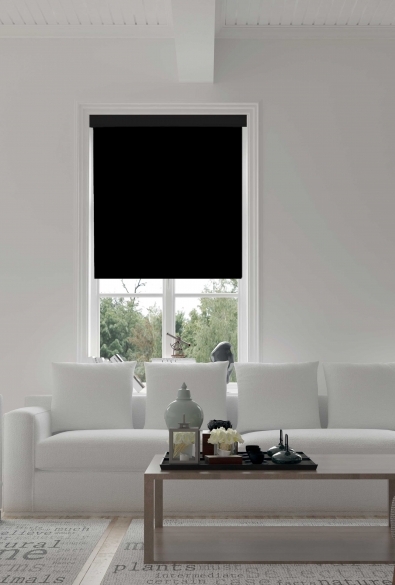 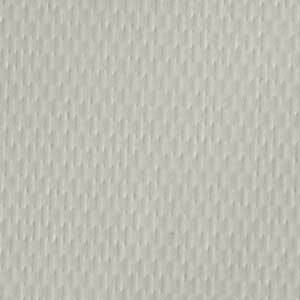 Our opaque shades are manufactured at our factory in Montréal, and our fabrics are refined and durable. 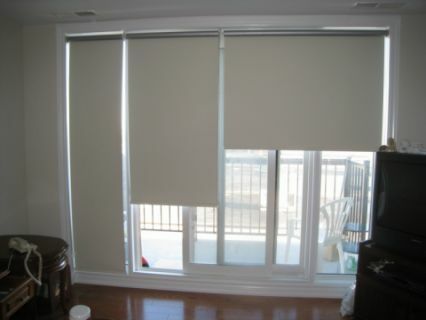 The fabric is heat-sealed to avoid fraying, and the roller is made of extruded aluminum. 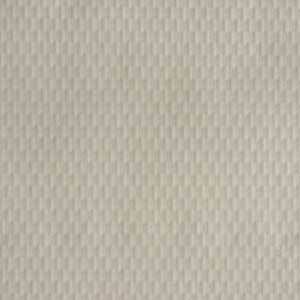 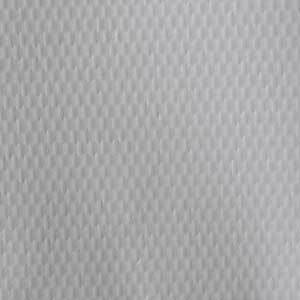 We are always on the lookout for the latest trends and choose all our fabrics carefully to satisfy our customers. 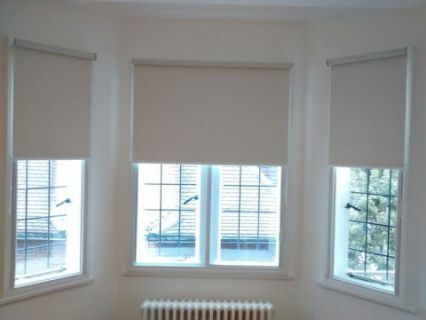 Easy to install, see yourself !